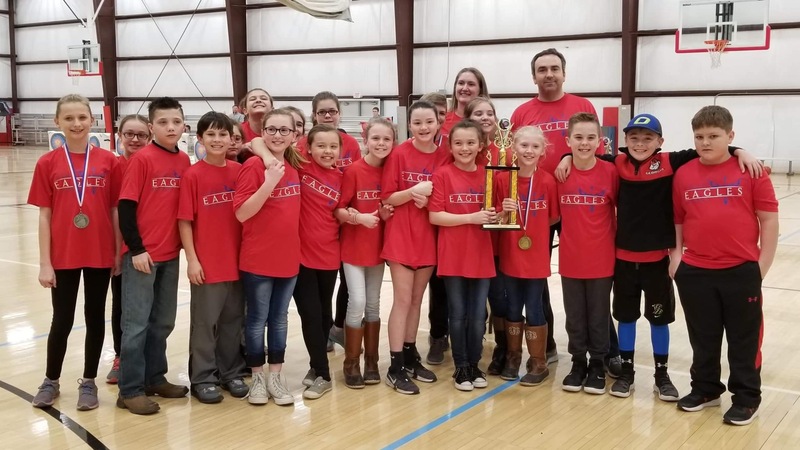 GUNTERSVILLE – Several local archery squads competed at this year’s Guntersville Classic on Friday, and three of them brought home first place in their divisions. West Point High School (3,274), Vinemont Middle (3,316) and Vinemont Elementary (3,056) were those top finishers, but there were plenty of outstanding individual performances as well. Vinemont’s Jayden Friedrich placed first in the elementary division after posting a 269, Cullman’s Will Bolzle took the top spot in the middle school division with a 288 and West Point’s Carter Duke took home first place amongst the high schoolers with a 284.